“That’s 100 percent my hope. That’s 100 percent my goal." 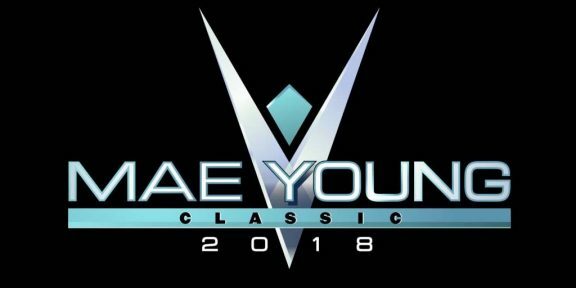 To say that former Knockouts champion Madison Rayne is looking forward to the Mae Young Classic tournament is an understatement. Rayne, who just three weeks ago fought for the Knockouts title at the Slammiversary pay-per-view, now finds herself wrestling for something bigger: a WWE contract. 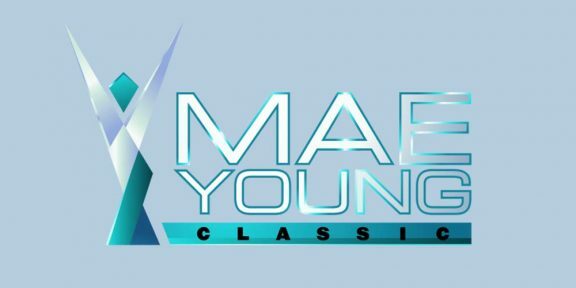 Speaking to TV Insider ahead of tomorrow’s start of the Mae Young Classic tournament, Rayne said that she cried when she read the e-mail that she was chosen as one of the 32 participants who will make up this tournament. “I cried and cried. 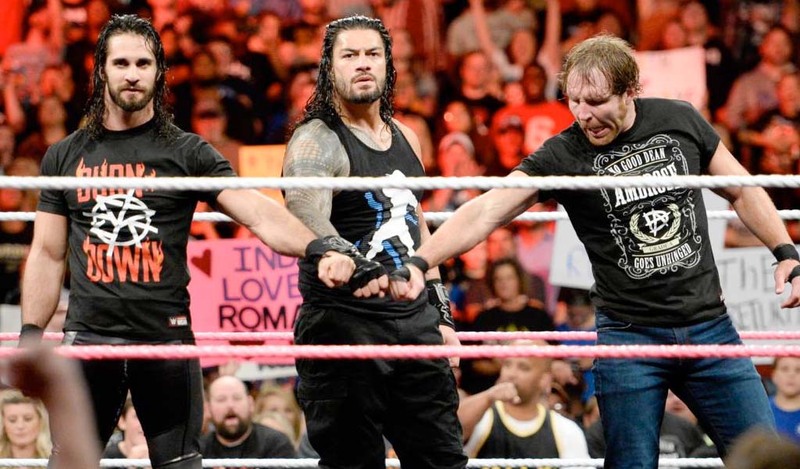 It just feels really good after 13 years of really hard work and trying to find out who exactly I wanted to be in the ring and figure out exactly what I wanted my career to look like and what story I wanted to tell,” Rayne said. “I feel like, after everything I’ve done, not to say this is the ending point, but this is such an awesome later chapter in the story of my career,” she added. But her ultimate goal is to walk out of the tournament with a WWE contract. Rayne already participated in a WWE tryout at the Performance Center last year but she wasn’t called back and she returned to Impact Wrestling along with her husband, Impact Wrestling commentator Josh Mathews. “That’s 100 percent my hope. That’s 100 percent my goal. 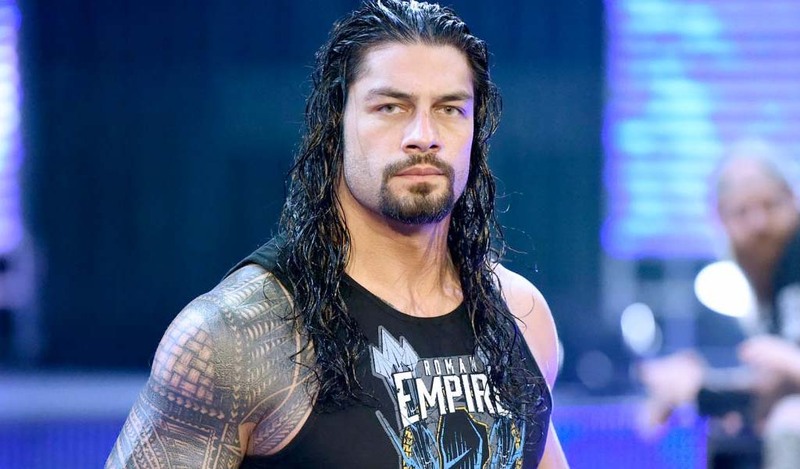 That’s what I’m training for and mentally preparing myself for because I think if you don’t go into something like this prepared to make it to the finals and to win the finals and watch your career take off in an entirely new direction, then you’re short-changing yourself,” Rayne said. The 32-year-old, 13-year ring veteran will be wrestling under the name of Ashley Rayne during the tournament.